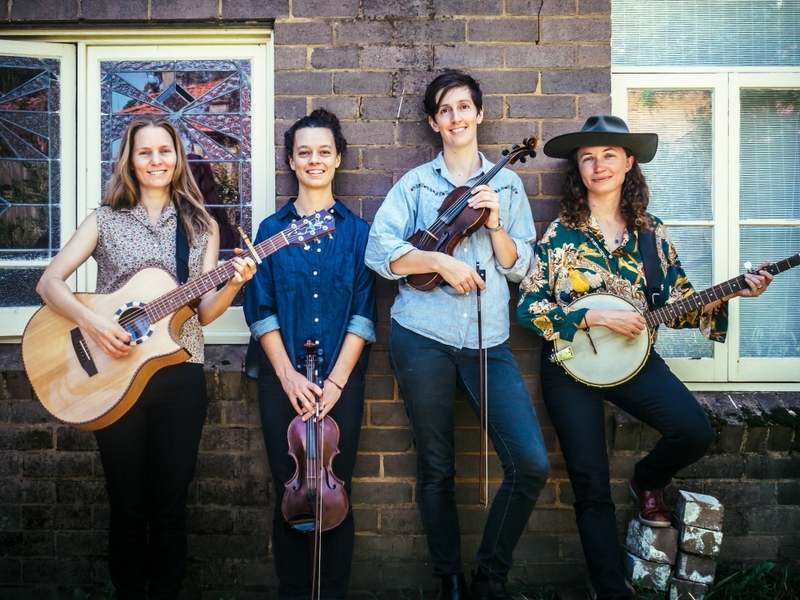 The 25th Cobargo Folk Festival will be held from 28 Feb to 1 March 2020 at the Cobargo Showground. NOTE:Stage 1 Expressions of Interest applications will open in May 2019. We have endeavoured to simplify the application process by using a two-stage system. be requested from selected performers.